If you have a budding little bookworm, or are trying to encourage a reluctant reader to pick up more books, then why not design and create your very own kids-themed reading nook! A reading nook is an oasis of gorgeous literary calm. They add a much-needed lift and a quiet mindfulness to any space. What’s more, if you add a reading nook to your child’s bedroom or playroom, you’ll encourage your little bookworm to fully envelope themselves in their literary worlds and their own imaginations. What could be more magical? Read on to find some great tips on how you can create a reading nook for your children. Reading nooks are hiding in your home – you just need to uncover them! Do you have a window that overlooks the garden or a view that inspires calm, creativity, or thoughtfulness? Is there a spot in your house that catches the sun in winter, but stays wonderfully cool in summer? Maybe your kids naturally gravitate towards a certain room or like to read in a certain spot. Whether this is at a window, in the corner of their room or just a random sunny spot on the floor, you can definitely make this work! What you’ll need is somewhere comfortable to lounge awhile, somewhere where you can add cushions, a bench seat, and as many shelves as possible! Or alternatively, you can use a teepee or a canopy with padded seating to give your kids a more secluded feel – like they’re in their own little world! Some people even go as far as turning a wardrobe into a reading nook which is a fabulous idea. One thing is for certain – the sky is the limit when it comes to reading nooks. Every child has a favourite book, or a favourite genre. 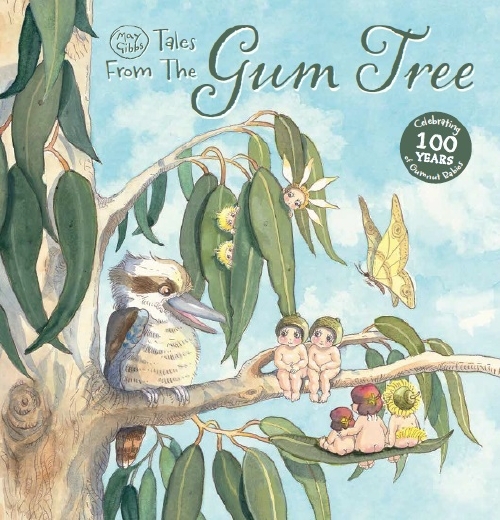 Does your little one love Australian authors like May Gibbs and Mem Fox? 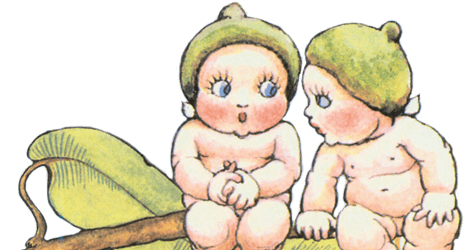 Does your bookworm adore fantasy stories, princess tales, space adventures or funny books? In order to get them to spend as much time as possible in their reading nook, inspire those little imaginations! Find gorgeous themed cushions, pillows and curtains to decorate your reading nook. Add shelves painted in colours that support your theme and framed prints from either the books they love or the theme you’ve chosen. Finally, display the books they love so they’ll be inspired to read and re-visit old favourites. And most importantly, get them involved in designing the space! They’ll love it all the more. Your child’s reading tastes will grow as they do and so you want to be able to change the reading nook to suit their developing needs. You can leave the seating and the shelving as is, but change the theme or the colours, and add books that are more suited to their age limit. Fill the area with the books they love – shelved alphabetically by author, or by the colour of the cover, whatever takes their fancy. For more great ideas that will inspire your kids to read and encourage them to build their own library, check out May Gibbs’ news page! « Have a Happy Australian Easter!